and allow for reliable timing. The direct interaction of supply and demand in a fair auction process, and the transparent competitive bidding maximises value and assures fair market prices. send the summary sheet by email. Please do not hesitate to call or email us if you have questions or to arrange a meeting. 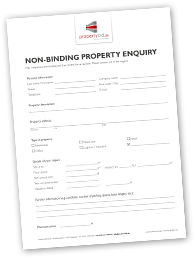 Please find the relevant information to sell your property via propertybid.de in the attached brochure. Please download here. Our online auctions combine optimum pricing with reliable timing. 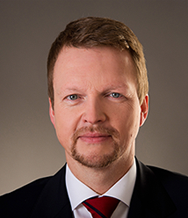 Günter Kaufmann has gained comprehensive experience in the financial services and real estate sector and was previously Head of Real Estate Germany at Bank of Scotland in Frankfurt. Please send us easily and quickly the key data to prepare the sale of your property.